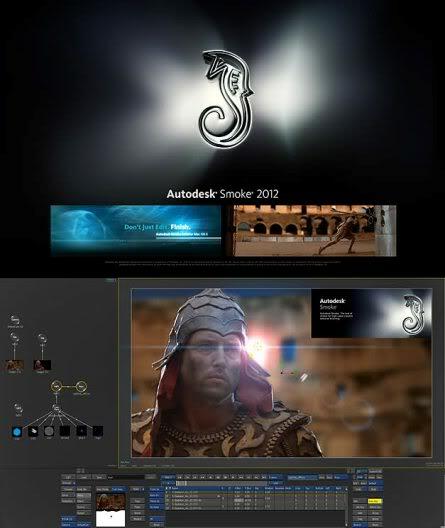 Autodesk Smoke software is a leader in professional editorial finishing for high-quality commercial and broadcast projects. Smoke is an integrated finishing solution that combines intuitive editorial timeline navigation with advanced 3D finishing tools. Native support for industry-standard media formats and GPU-accelerated interactivity when compositing mean you can finish projects faster and deliver your best work, even against tight deadlines.